Because you're fancy and you deserve this. 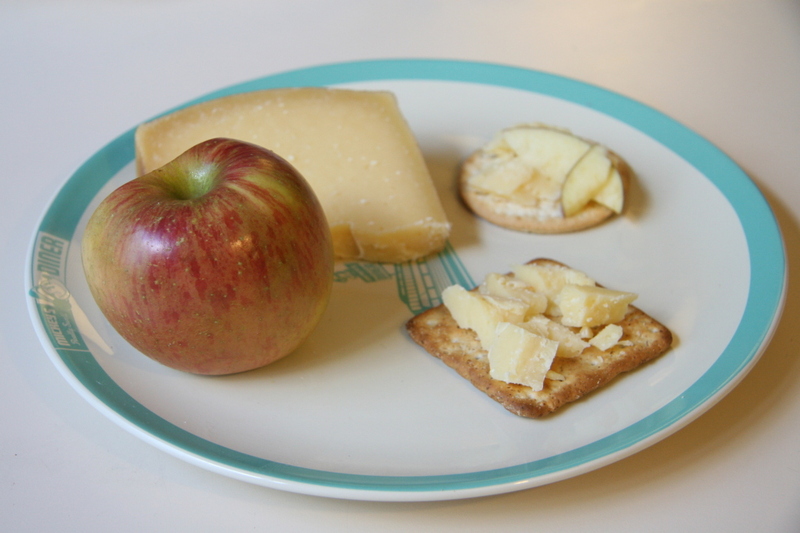 It’s time you learn the secret: anyone can construct a delicious and affordable cheese plate. You included. Take a hint from these cheese plates for absolutely any occasion. 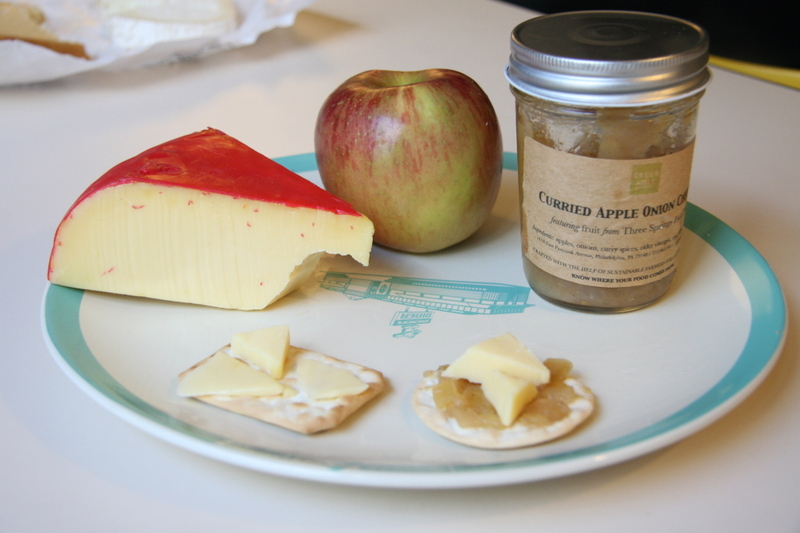 Both of these delicate crackers pair well with Gouda’s flavor and are fit for any toppings you choose! Feeling adventurous? 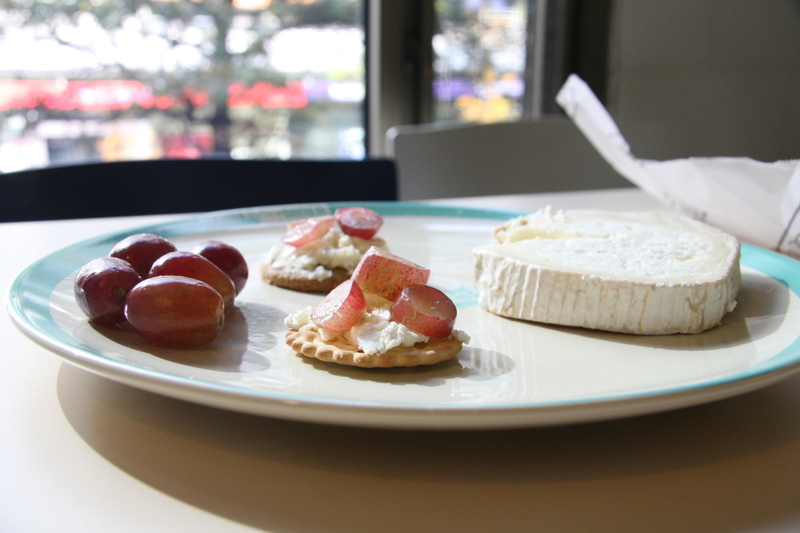 Try boucheron goat cheese with goat milk caramel, (available at Whole Food’s Market South Street) for a sweet and savory treat. We had it at our bomb Wine & Cheese party, and needless to say it was love at first bite. Now go to the grocery store and indulge your senses like the classy student you are. Need more cheese? Munch on these.